Next up for me is a visit to the southern island of Kyushu, where I’ll be taking in Fukuoka (for the first time) and Nagasaki, among other lesser-known towns and hopefully a few villages. 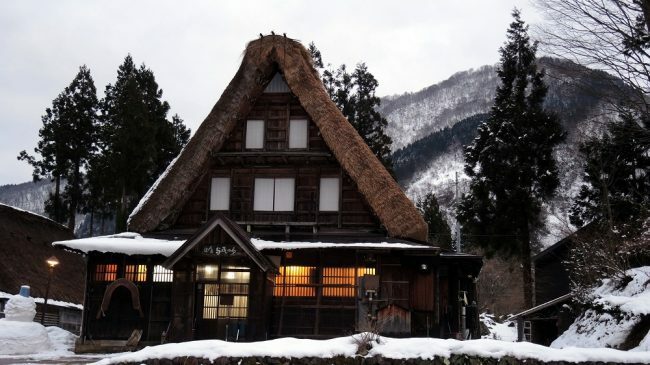 It’s easy to get buried when researching your adventures in Japan. That’s why it’s important to find and use resources that get you to the detail you’re after as easy and quickly as possible. Here’s a fantastic resource I’ve been using recently. 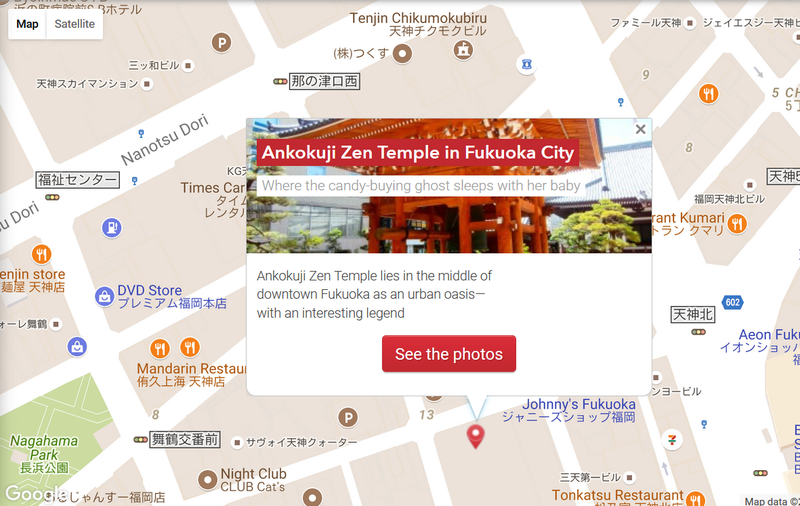 Exploring the region around Fukuoka on Kyushu – CLICK THE MAP to get started! 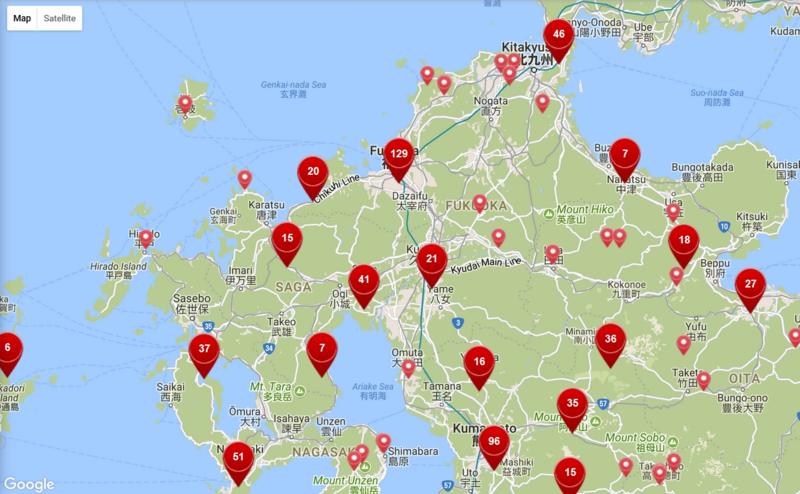 It’s an interactive map of Japan (on the Japan Airlines website) that lets you filter your searching by island and region. Zoom in as close as you like to see the matching number of points of interest – shrines, bars, restaurants, hotels, temples, gardens – you name it! 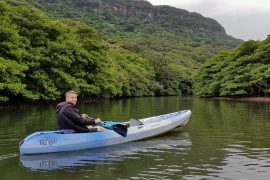 Single out your destination of choice and just click on it to be taken to an article about the place or look at a photo gallery, get the contact details, make your reservation, plan your itinerary. 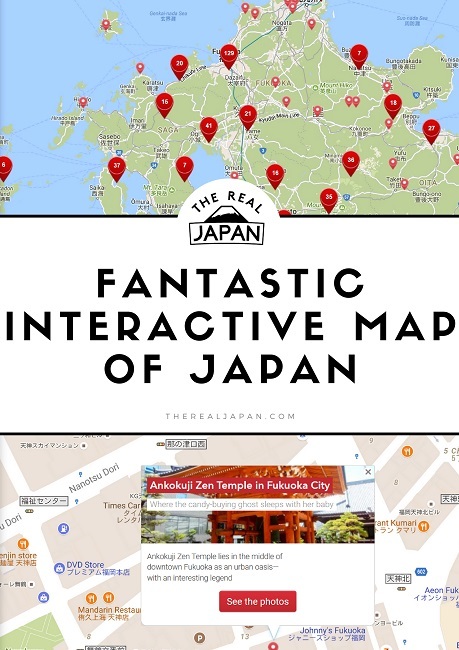 It’s unbelievably useful for getting to know your way around a region, village, city or neighbourhood before you even put a foot on Japanese soil. If you use it let me know how you get on. 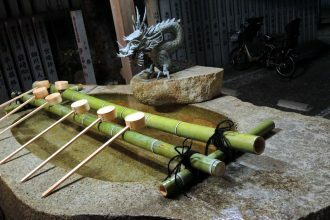 I’m always interested in hearing how others plan their adventures in The Real Japan. :-) Please leave a comment below! Download your copy of this guide! 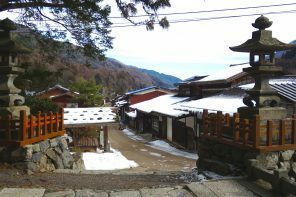 I’ve written a detailed guide including links to websites and resources so you can plan and book your own adventures in The Real Japan. 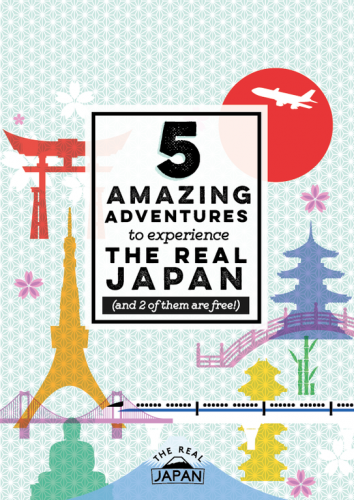 If you’d like to download your copy, just pop in your email address below and I’ll send you my Guide To 5 Amazing Adventures in The Real Japan.